As early as in the 1840’s and 1850’s, pioneers had begun settling along the Lucas Creek and naturally, the first settlement was called Lucas. In 1858, the first schoolhouse was built. 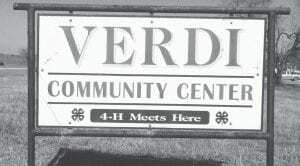 The name later became Verdi Schools. By 1933, it was a complete school with eleven grades. Claude Cannon, Florence Hilburn, Belle Ridgway and Bart Royal were the first to graduate from Verdi High School. The schools were annexed to the Pleasanton schools in 1954. There was a Church of Christ congregation as early as 1858. Early members were John Henshaw, James Scruggs and Andrew McMains. Some of the finest farmland in the county was, and still is, in this area. The farmland is what brought the early pioneers to the area. (more on Verdi history next week). Reminder to mark your calendars for Saturday, August 18 for the best BBQ and fried pies around. 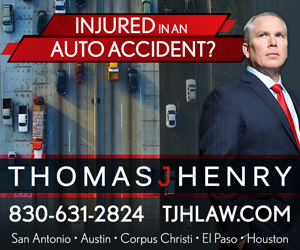 Charlie and Ermelinda Huizar will be setting up again at the corner of FM 1784 and Cannon Rd. They start selling at 10:30 a.m. until sold out. Another great event to mark on your calendars is Vintage in Verdi held Friday and Saturday December 7th and 8th. This is the 6th annual VNV. VNV is an outdoor shopper’s dream. There will be vintage and antique booths, clothing, food, music, kid’s crafts and much more. For more info you can contact them at vnvgals@yahoo.com or find them on Facebook. 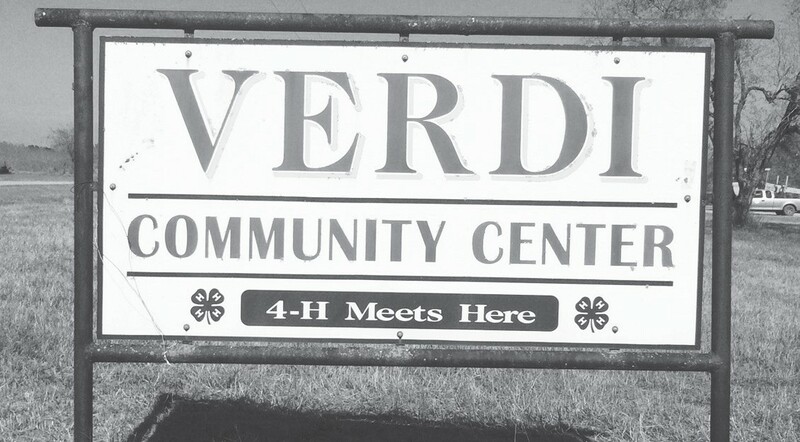 This week in Verdi: Bible study will be Thursday from 7-8 p.m. The study is on the Book of Acts.